The energetic vocal queen also rolls out massive dance floor material as you’ll experience in Africa, her collaboration with the legendary Malian Salif Keita and Uhuru, adding some serious intensity to Keita's Eponymous classic. 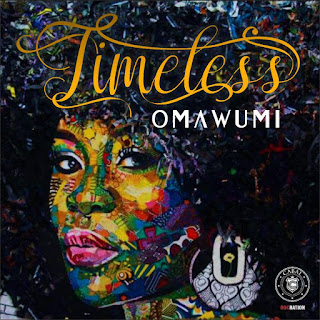 All songs are written by Omawumi and produced by Cobhams Asuquo. On this project, Omawumi and Cobhams recorded with live instrumentation in Nigeria, South Africa and America, from orchestras in Jòzi to horns in Lagos and strings in Houston, and she voiced everywhere. This album represents two years of work, and when you listen to the songs you can hear all the elements clearly and understand why Timeless is an apt title for this new album. 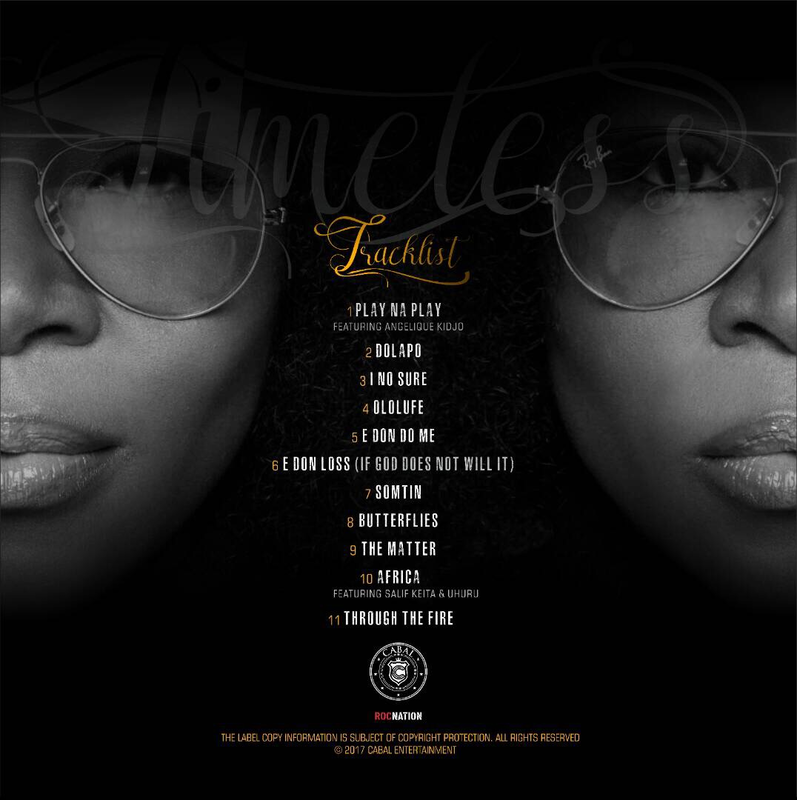 Timeless is now streaming on Tidal, available on Itunes, streaming live on spotify and all leading digital music stores. 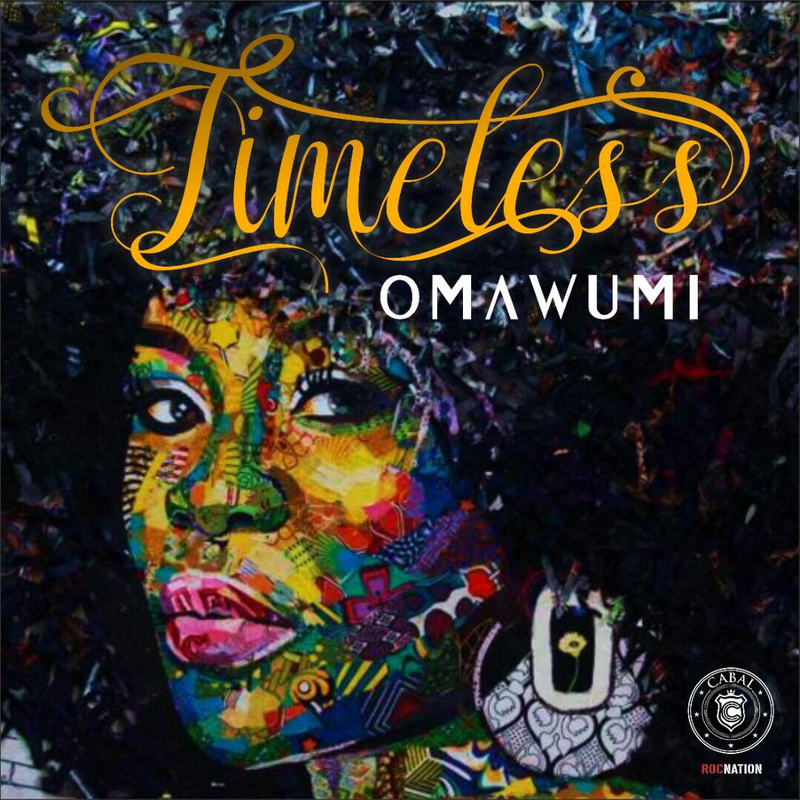 "Timeless" The highly anticipated third studio album by the Multiple Award Winning Superstar Singer; Omawumi is here and has been officially released by Cabal Entertainment, under exclusive license through Rocnation.